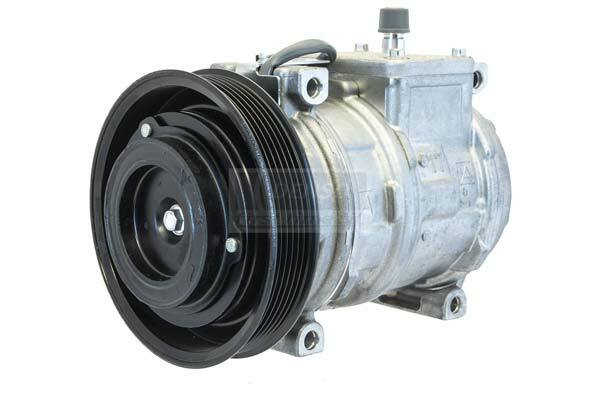 Denso 471-0266 - Denso AC Compressor - FREE SHIPPING! Took my Dodge Intrepid to a certified AC shop for diagnosis of a loud noise in the AC. It was a Bad compressor. They gave me an estimate of over $550.00 to buy another PLUS installation. 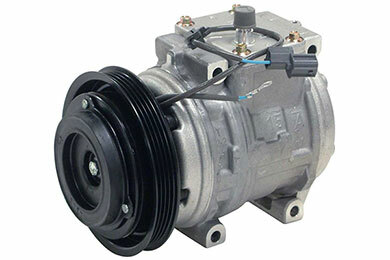 Purchase one OEM Denso AC Compressor from Auto Anything and save over 50%! Had it installed and it works just fine and blow Ice Cold Air! Reference # 761-762-754 © 2000-2019 AutoAnything, Inc.